A single tenant net leased Jewel-Osco property located at 4650 W. 103rd St., Oak Lawn, IL, just became the latest such outlet to change hands. CHICAGO—Grocery stores throughout Chicagoland are getting looks from national and international investors. 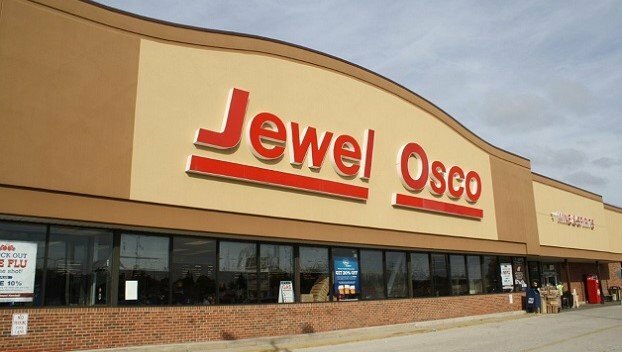 A single tenant net leased Jewel-Osco property located at 4650 W. 103rd St., Oak Lawn, IL, just became the latest such outlet to change hands after a high net worth investor from Australia bought the 47,370 square foot building for $16 million.